Calling all audiophiles. B&O PLAY’s new additions are here, with the launch of the Beoplay P6 portable speaker and Earset wireless earphones. Established in 2012 as a sister company to Bang & Olufsen, B&O PLAY has steadily gathered a following for its classy yet powerful audio solutions. As one of today’s leading brands, its technologies tap into its 90-year foundation in research and craftsmanship, and its latest additions to the family are nothing short of lust-worthy. The Beoplay P6 in Black is stylish and functional, with a side leather strap that makes it all the more portable. 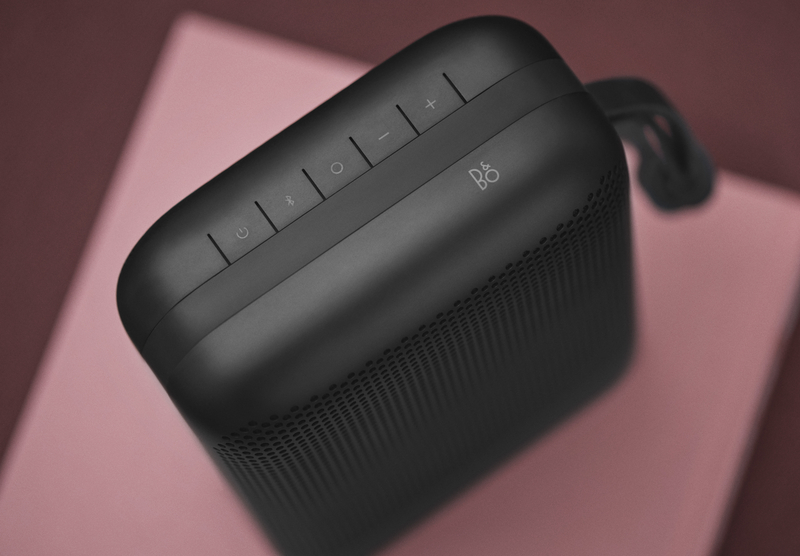 B&O PLAY’s portable speaker family introduces the Beoplay P6 (S$629), now its highest performing Bluetooth speaker in the range. Designers worked on the existing P2 and A2 Active models to improve its acoustics and appearance, to give a sleek Beoplay P6 capable of remarkable 360-degree sound delivery. Behind its sophisticated Scandinavian look is designer Cecilie Manz, who has carefully crafted the speaker to contain elements reminiscent of its roots, reminding one of the original Bang & Olufsen Beomaster 6000. Its compact and geometric shape enables it to stand comfortably and blend nicely into all interior environments, along with a stable grip from all angles. The speaker is designed to suit its purpose, and can follow you around to provide the best sound in all settings. With an anodised and pearl blasted aluminium shell, it is sturdy, splash-resistant and dust-resistant, so you can take it out for pool parties, picnics, or just simply chill with it in the living room. The P6 also carries the unique hole pattern on its surface, allowing the sound to be distributed evenly and fill the room for all to enjoy. Music on the Beoplay P6 is a whole new experience, as it’s powered by three amplifier channels that produce 215W at optimum performance. You won’t ever miss out on the powerful bass beats or soothing vocals, as it provides the same renowned Bang & Olufsen Signature Sound on the go. With high definition and clarity, its volume delivers a satisfying kick for its size, and play time even reaches up to 16 hours, so you’ll always be equipped with the best soundtracks to go about your days. Keeping in line with the smart tech trend, the Beoplay P6 is equipped with smart features as well. Simply hit the OneTouch Button for integration with the Beoplay App on your smartphone, and fetch calls or get help from Google Assistant in a smooth, uninterrupted workflow. This ensures the Beoplay P6 integrates seamlessly into your personal life, in B&O PLAY’s signature way. The intricate yet sleek design of the Earset highlights Bang & Olufsen’s quality production. 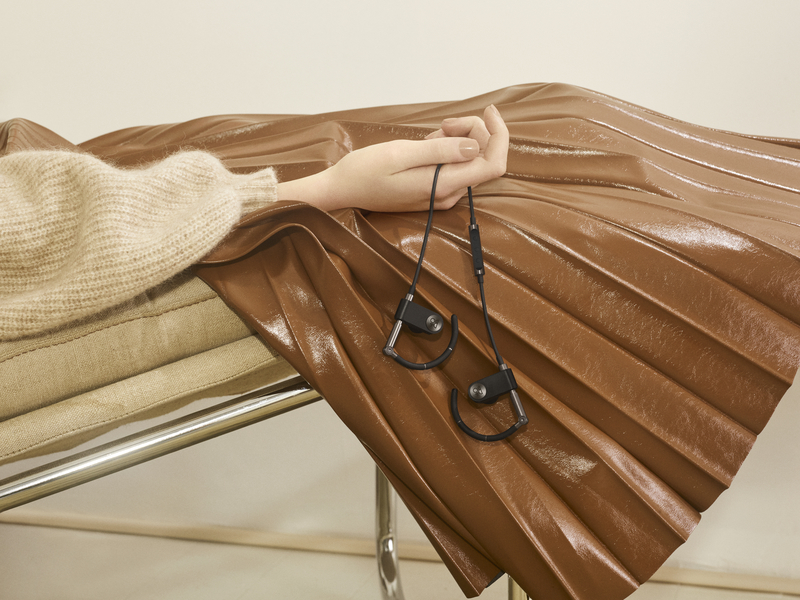 B&O PLAY has also recently launched its wireless earphones, the Beoplay Earset, perfect for bringing the luxurious Bang & Olufsen sound around in your pocket. The ideal product of harmonious engineering and design, the Earset is practical and sophisticated. It enriches the sound by delivering clear acoustics and allowing every individual to adjust it to their preference. For the best fit possible, B&O PLAY has retained the flexible design idea from its original model, so users can shift the piston and ear hooks as they please to optimise the audio experience. Capitalising on their deep understanding of the ear’s anatomy, listeners can adjust the curves and angles for maximum comfort and sound retention, to balance the power-packed sound with the external environment. The Earset itself is a work of art, true to Bang & Olufsen’s commitment to craftsmanship. Each pair is durable yet lightweight, with premium materials used in the process. The pistons make use of precision-forged aluminium, while the soft rubber ear hooks contribute to ease of wearing and mobility. On the inside, the earphones house a 14.2mm speaker unit, along with two acoustic vents a single bass port that complete the world-class sound. You will also find grills on the earbuds that originate from the Beoplay A1’s characteristic hole design, that spreads the sound out evenly for your ears to enjoy. Much like the Beoplay P6, this new launch comes with a built-in microphone that is compatible with your smartphones. Bluetooth pairing lets you answer the phone, switch up your tracks and link up with your virtual assistants at the touch of a button. The Earset’s five hours of battery life are more than enough to keep you company on long bus rides, daily workouts, or errands. The Beoplay P6 is priced at S$629 and comes in two tones, Black and Natural. 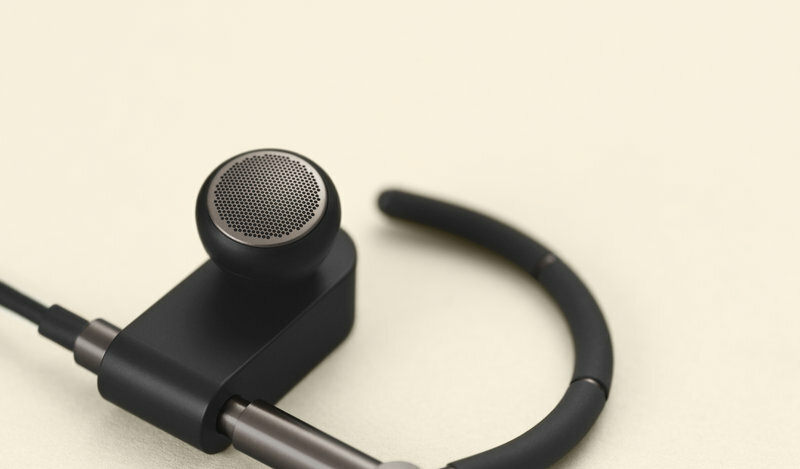 The Beoplay Earset retails at S$429 and comes in Graphite Brown and White. 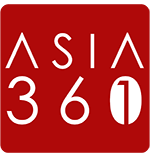 Both are available at Bang & Olufsen Grand Hyatt, Bang & Olufsen Takashimaya, Analogue +, Apple Premium Resellers, Changi Airport Duty Free, Newstead, Robinsons, Tangs and other leading independent retailers from May 2018.